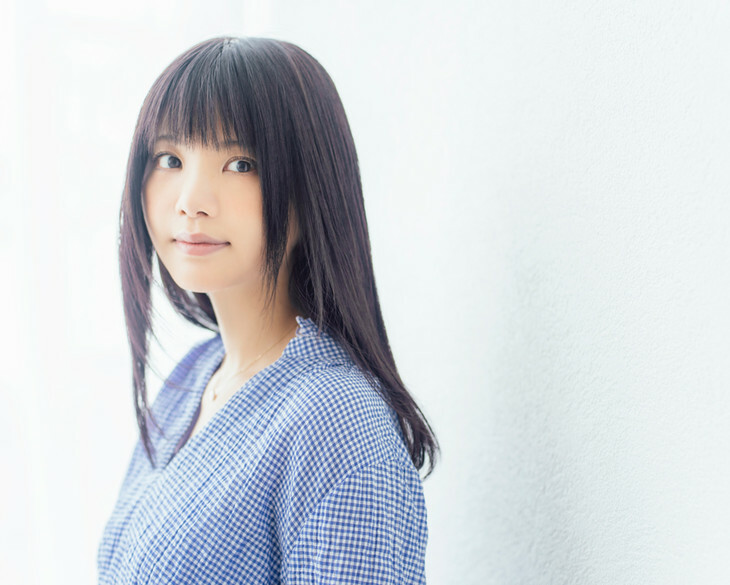 Ikimonogakari Vocalist Kiyoe Yoshioka Announces Debut Solo Album "Uta Iro"
Ikimonogakari vocalist Kiyoe Yoshioka has announced that she will be releasing her first solo studio album "Uta Iro" on October 24. The upcoming album will be a cover album filled with songs Yoshioka always wanted to sing with her own voice. "In this album, I am covering songs I&apos;ve always wanted to sing, including some of my favorite songs. We&apos;ve packed in a lot of great songs. All the songs covered are famous and great in their own way," she said. Yoshioka first announced the start of her solo career in April. Her first single as a solo artist was a cover of the Miyuki Nakajima song "Ito".